Smartphones with a 5.5-inch display or larger cannot be used in one hand and usually aren’t comfortable especially when you are typing with one hand. Chances are it may fall from your hands if you try to use it with one hand. Since the smartphone are becoming larger these days, people have a bit of a trouble interacting with the large screen with one hand. It makes you type slower than usual. 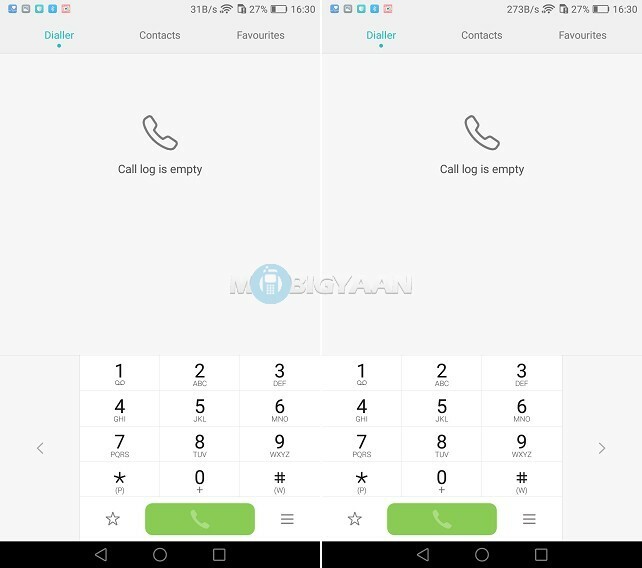 This is where the feature comes in and lets you enable one-hand mode on your Android phones. The guide basically focuses on EMUI-based smartphones (HUAWEI and Honor). It isn’t quite easy to move your thumb across the edge of the screen if your phone has a large screen. 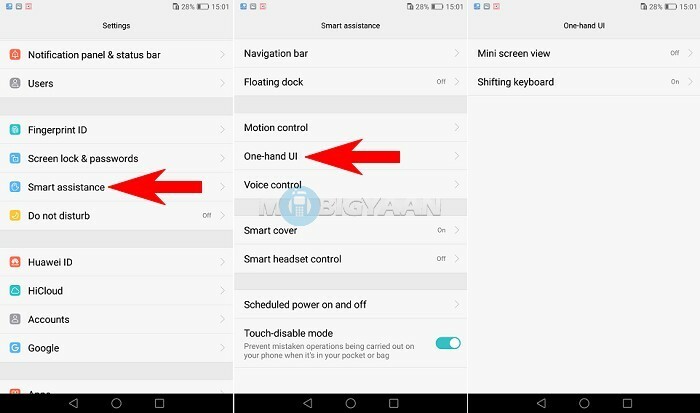 So, EMUI has introduced a feature called the One-hand UI that allows you to use your phone with just one hand. The one-hand feature will lower the display into a smaller screen probably a 3.5-inch size. It seems to be an optimal screen size for one-hand use that doesn’t affect the usability. 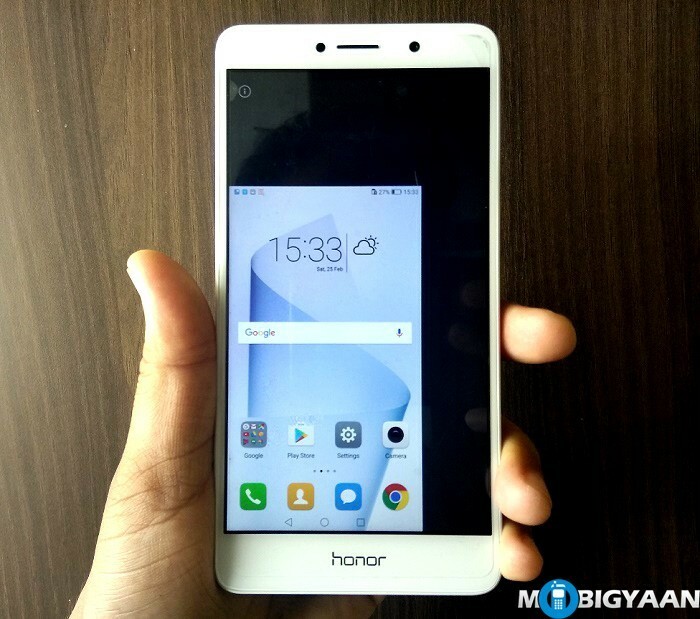 To enable one-hand mode on Honor or HUAWEI smartphones, here’s what you need to do. As both devices run on the same EMUI operating system, you will be able to do it with the same method I have shown. 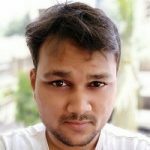 It may also be done on any EMUI-based smartphones (if they support this feature). 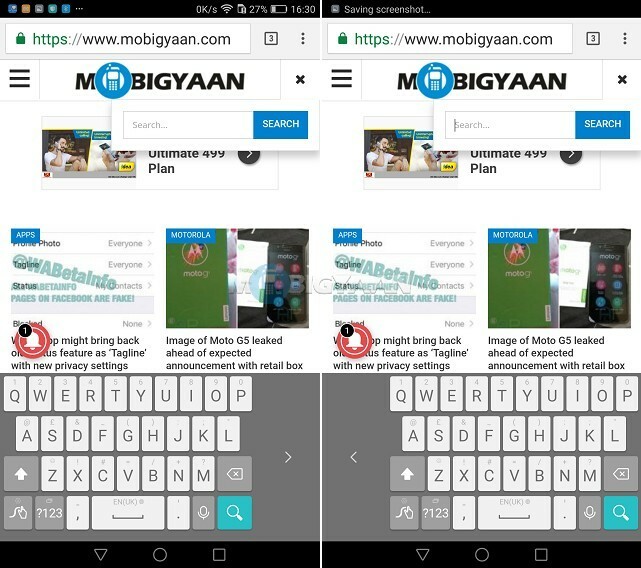 Now, here you will see two options, Mini screen view and Shifting keyboard. 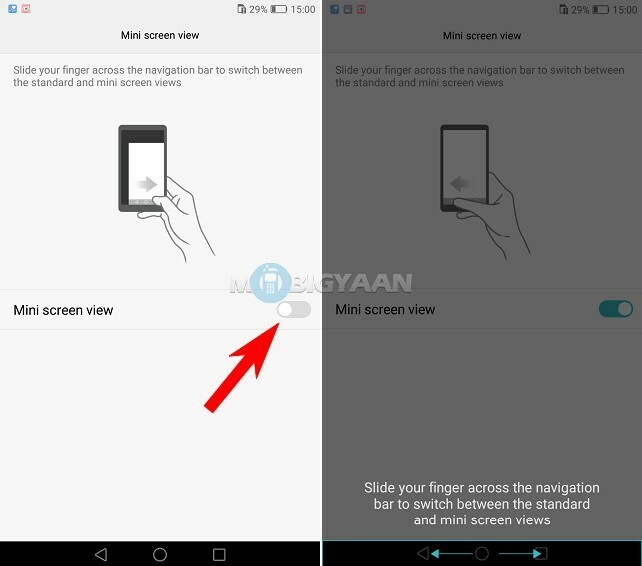 Now to enter one-hand mode, slide your finger across the navigation bar to switch between the standard and mini screen views. To bring back the full-size display or restore the screen, slide your finger again across the navigation bar below. 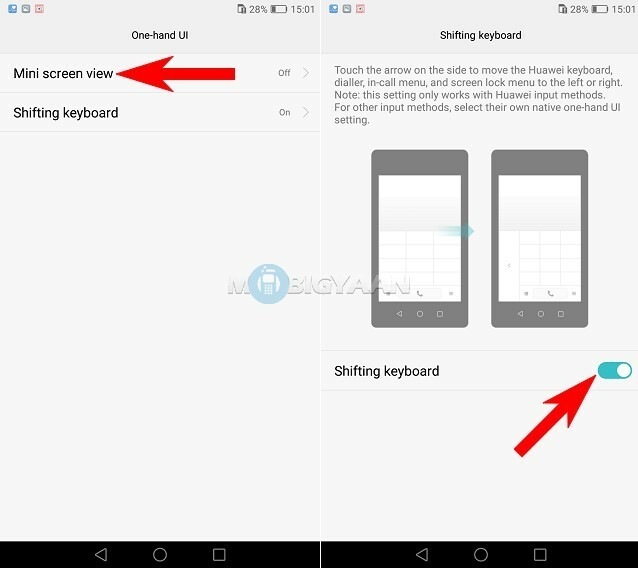 EMUI also gives you a shifting Keyboard that shifts the keyboard to right or left side without lowering the screen size. With that, you can enjoy the big screen and use it with one hand in case if you want to dial a number or type a message with one hand. Under One-Hand UI, simply tap the Shifting keyboard and turn it on. When you open a dialer or keyboard or any menu that requires typing, you will see the arrow on the side. Tap the arrow to the side you want and it moves the keyboard to the side you choose. If you want to enable one-hand mode on devices other than HUAWEI and Honor, do check the settings of your phone and see if you can get a similar option as shown above. Visit our How-To Guides section for more awesome guides.